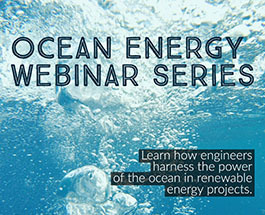 View the three-part webinar on the technology and engineering needed to generate energy from the ocean. 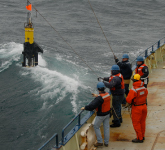 Funded by the National Science Foundation's Chemical Oceanography Program, this four-part webinar series focuses on several trace elements and what they can tell us about biogeochemical processes, the carbon cycle, and climate. A new product created for educators to enhance classroom learning and understanding of ocean science content is now available for use on the NASA Wavelength website. This product was developed using content from past webinar series featuring oceanographers studying all aspects of the ocean! 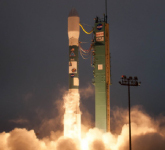 Join us for this year's Earth Science Week Webinar and hear how two NASA missions are observing changes in Earth's water cycle. COSEE-OS Dives Into Marine Debris! Hear from researchers exploring this field and learn the truth behind a few common misconceptions. 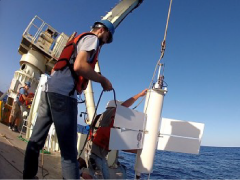 Three SPURS scientists describe several ways of looking at the ocean in and outside the SPURS "box". 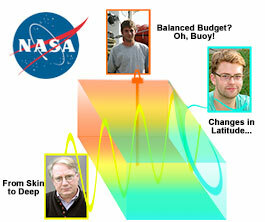 Ocean Thinking: Inside and Outside the Box features Julius Busecke (LDEO), Stephen Riser (UW), and Tom Farrar (WHOI). 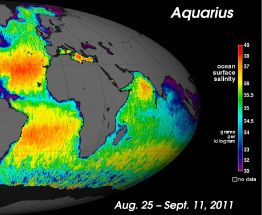 Learn from NASA scientists what it took to design, develop, and test the Aquarius satellite and how this leads to the collection of accurate global data in this COSEE-OS hosted webinar series. Design, Development & Testing - Watch now! What the Data are Telling Us - Watch now! Our goal is to help the COSEE Network reach rural and inland audiences. 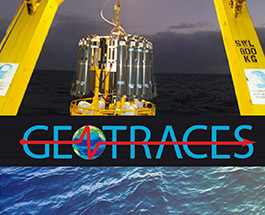 We create and evaluate interconnected tools and techniques that broaden our understanding of the oceans. 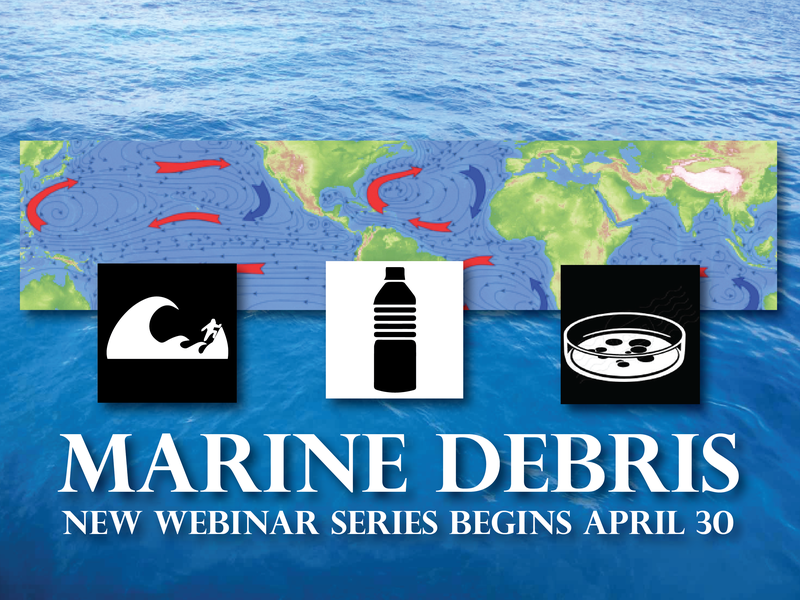 Funded by the National Science Foundation's Chemical Oceanography Program, this four-part webinar series focused on several trace elements and what they can tell us about biogeochemical processes, the carbon cycle, and climate. 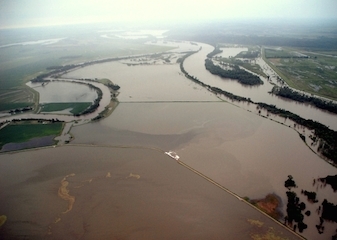 Recent collaborative work between the COSEE-OS, SPURS, and Aquarius teams has been featured in the March 2015 salinity special issue of Oceanography.